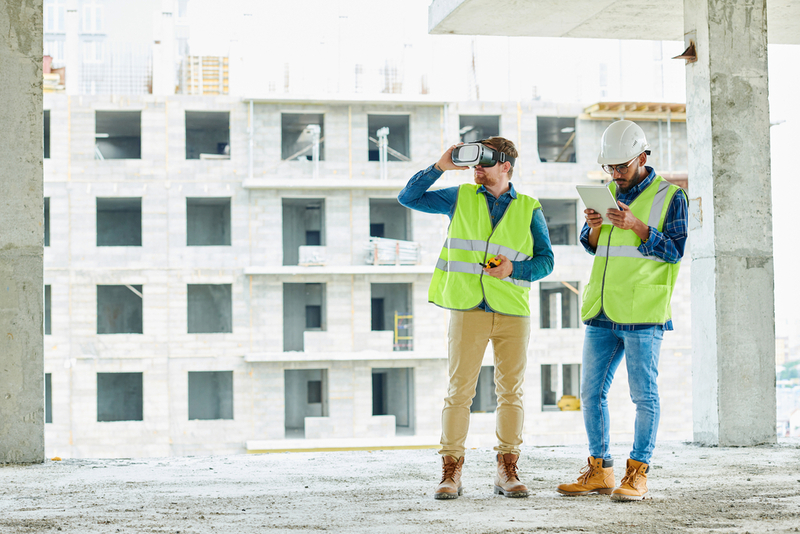 The construction industry is constantly evolving when it comes to site safety, but it still remains a high-risk industry. According to recent HSE stats, there were 30.7 million working days lost due to work-related ill health and non-fatal workplace injuries in 2017/18, with workplace injury and illness costing the economy around £15bn a year. 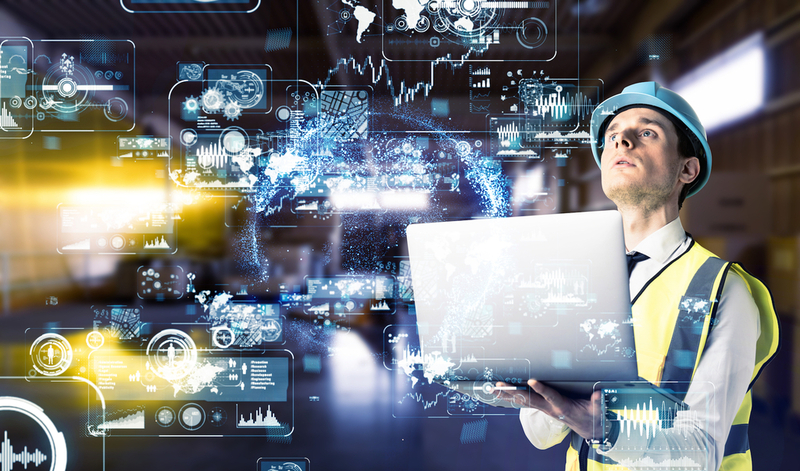 The use of technology has impacted every one of us in one way or another but when it comes to the use of technology within the workplace, companies are yet to embrace the change or understand the true benefits it could have on the future of the construction industry, and more importantly, workers’ safety. Over the past five years, technology has pushed the construction industry to become a safer working environment. In particular, the development of wireless technology such as alarm systems are making sites safer. Today, emergency fire, first aid, and intruder alarm systems have become an integral part of the construction sector due to their flexibility, reliability, ease of installation, and usability. When existing technology and devices become wireless, the functionality increases leaps and bounds. Wireless technology is the ideal solution for construction sites and building complexes that have more than a single building. 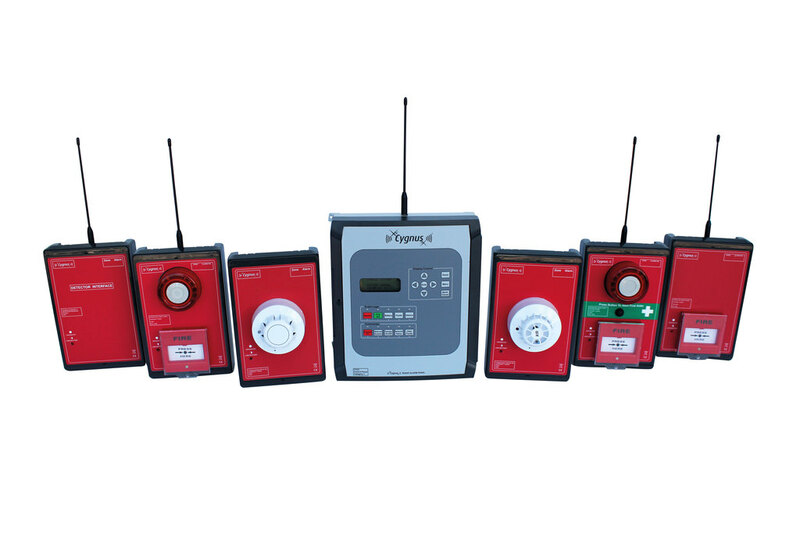 In the case of temporary installations, for instance, construction sites where the work is in progress, wireless fire alarms can be installed and then removed once the work on the site is finished, or moved to another site, providing a cost-effective and flexible solution to companies. As false alarms can cost businesses and fire and rescue services around £1 billion a year, and loss of sales and time, wireless systems offer heaps of benefits to construction companies and a complete safety solution. Wireless systems are just the start of smart technology and if you fast-forward 10 years, the way in which businesses operate and the equipment they invest in will be very different. 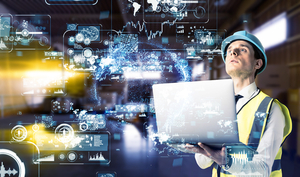 Recently there has been a major focus on the use of technology in the workplace and I believe smart technology such as drones, augmented reality and wearable technology will play a crucial role in not only improving health and safety on site, but fuelling growth and innovation for businesses. It’s important that we start to think about how smart technology will enhance site safety in the future. In doing so, we can ensure best practice on site and build a more efficient construction industry for the future.